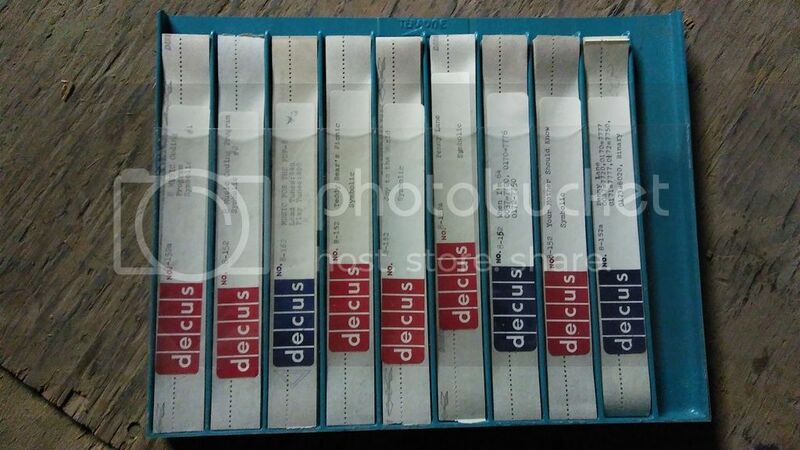 I have a set of paper tapes for the PDP-8 comprising a Music System. 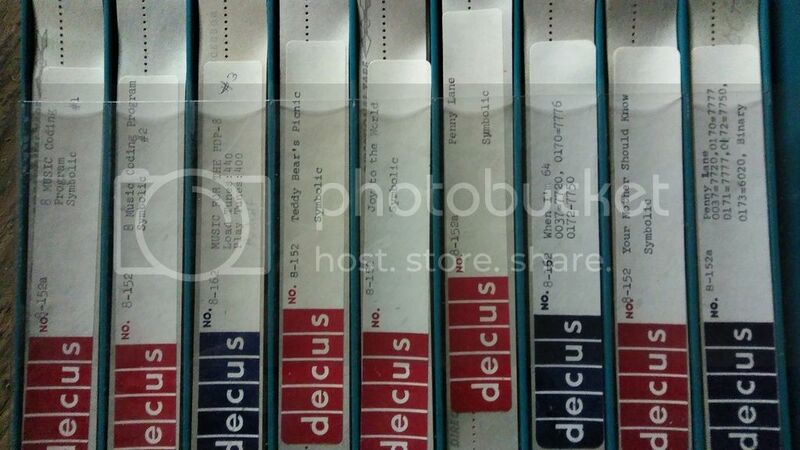 There are 8 tapes in a DEC paper tape carrier, all in splendid condition. I'm asking $200 or best offer.